When you’re an introvert, in person networking can feel scary. But it’s also exciting and can help you grow your business in new ways. Here are some tips to help you network like a pro. Rachel had always been an introvert. She enjoyed running her online business and participating in virtual conferences and video chats. When she decided to give networking in person a try, she was nervous. 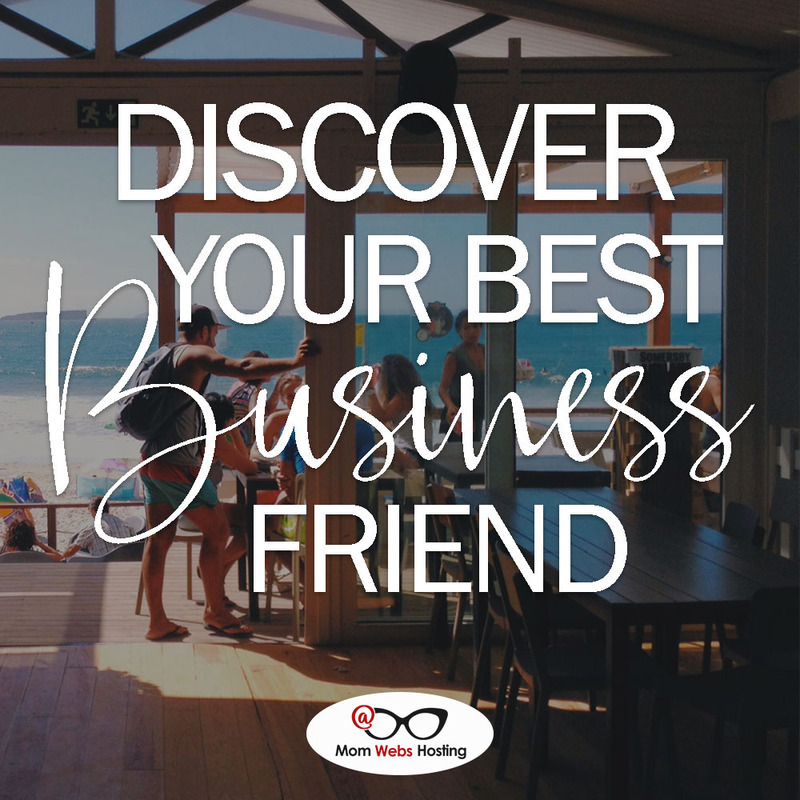 When you attend in person networking events, you get the chance to see your brand through fresh eyes. You might discover that you need to tweak your brand’s story so that it resonates with your customers. You might learn that you need to let more of your quirky personality shine in your content. But multi-track events may have several speakers presenting at once so you have to choose between which sessions to attend and which ones to miss. 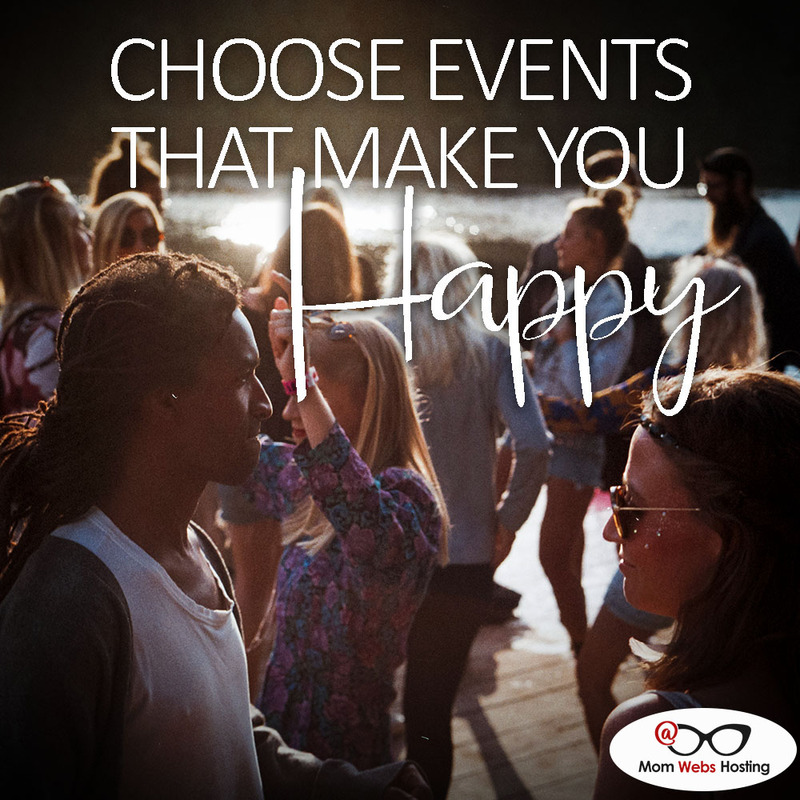 Multi-track events can be overwhelming and make it harder to find time to interact with other attendees. Networking events come in all shapes and sizes. Some conferences boast thousands of attendees while a beach retreat, like Beachpreneurs, may only have a few guests. Smaller events like the retreat allow for more intimacy and more one-on-one interaction. Since you aren’t trying to memorize dozens of names and faces, you can relax and focus on getting to know other attendees on a more personal level. Most introverts feel uncomfortable when they’re networking in person. You may feel nervous and hesitant, too. 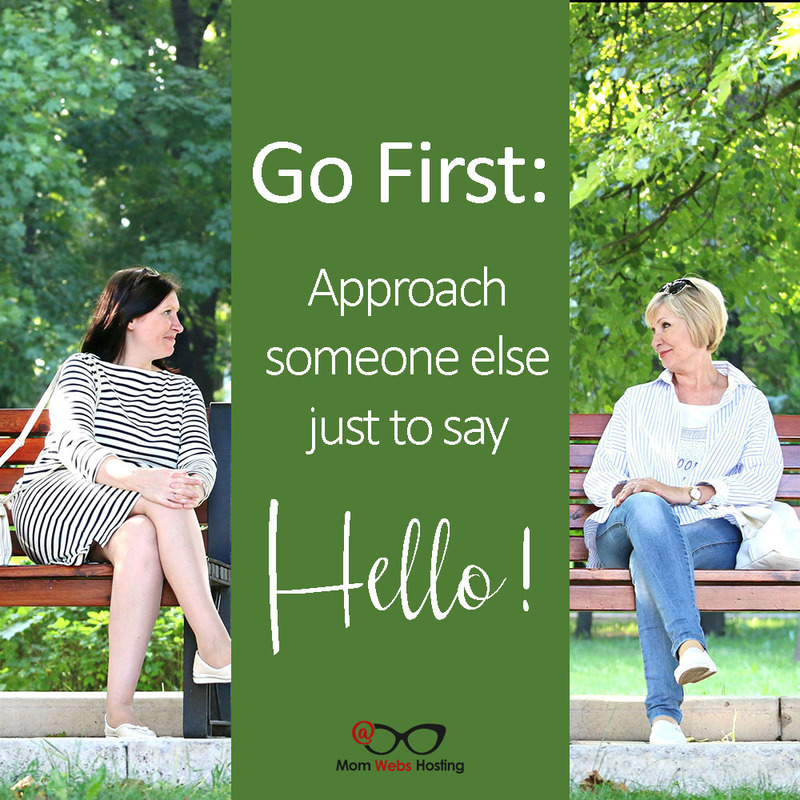 Sometimes, your discomfort can make you seem unapproachable and causes other attendees feel like you aren’t interested in talking or interacting with them. That’s why it can be helpful to keep the B’s in mind when you’re networking. If you’re introvert, you may find networking in person uncomfortable. To grow your business and reach the next level of success, you’ll have to network at some point. But that doesn’t mean you have to drop everything and attend the biggest conferences in your niche right now. It can be helpful when you’re attending a conference or other networking event to know your limits. For example, attending four sessions back to back might be too much for you. 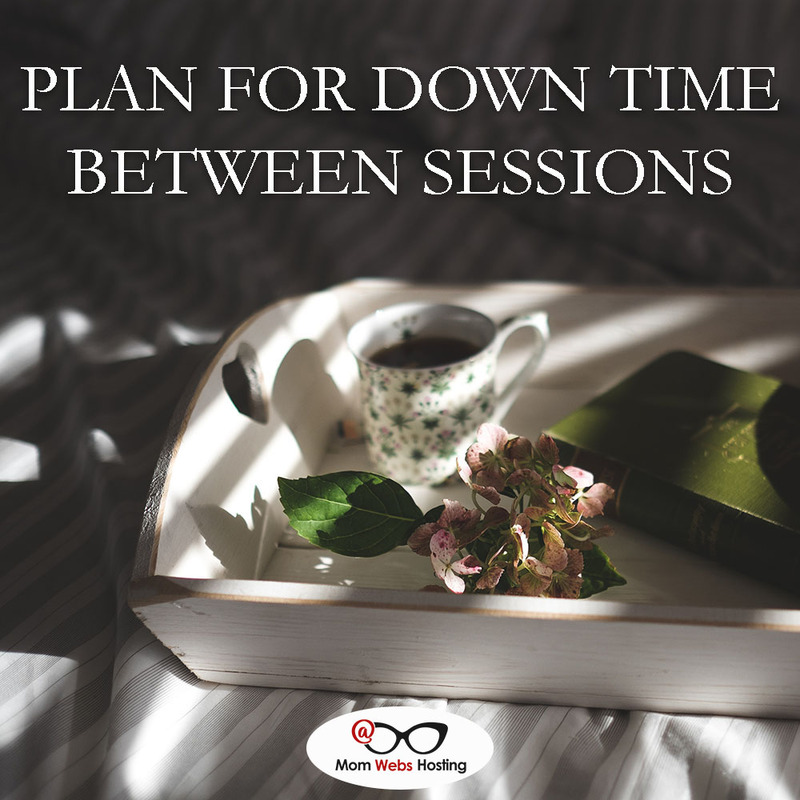 Instead, you can pick the two sessions that appeal the most to you and show up only for those two. 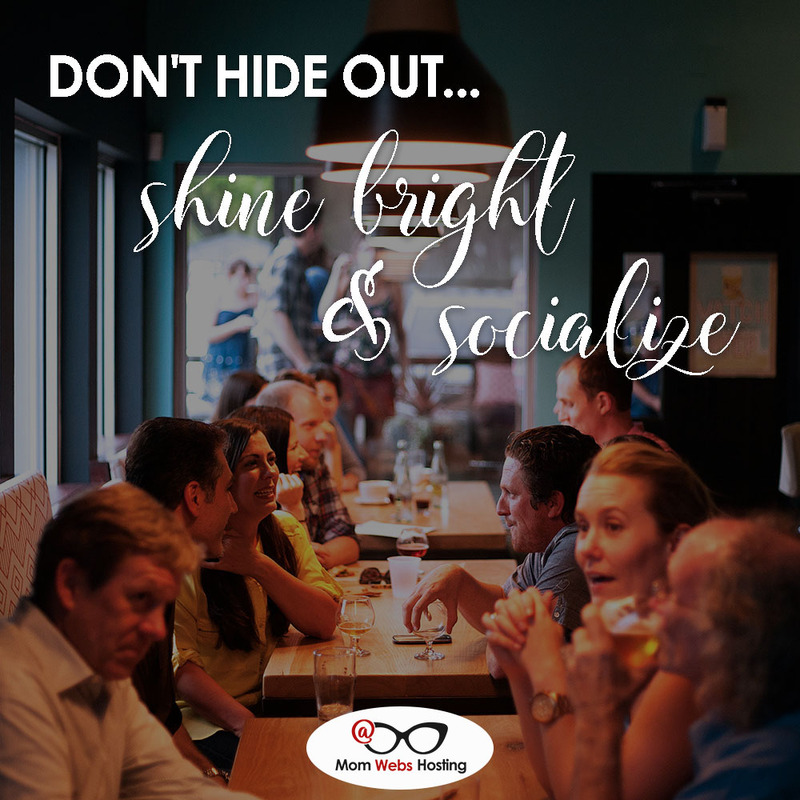 In between sessions, you can decompress or if you’re still feeling good, socialize with other attendees that aren’t at the session. If you’re looking for a small intimate event to attend, Exposure & Profit 6 is coming up October 11-13th, 2019 in Atlanta, GA.